Activity has been detected at North Korea’s main nuclear site, suggesting Pyongyang may be reprocessing radioactive material into bomb fuel since the collapse of a summit with Washington, a US monitor said Wednesday. The possible signs of fresh reprocessing activity last week come after a February summit between US President Donald Trump and North Korean leader Kim Jong Un ended abruptly without agreement on Pyongyang’s nuclear programme. Since then North Korea has said it was mulling options for its diplomacy with the US and Kim said last week he was open to talks with Trump only if Washington came with the “proper attitude”. 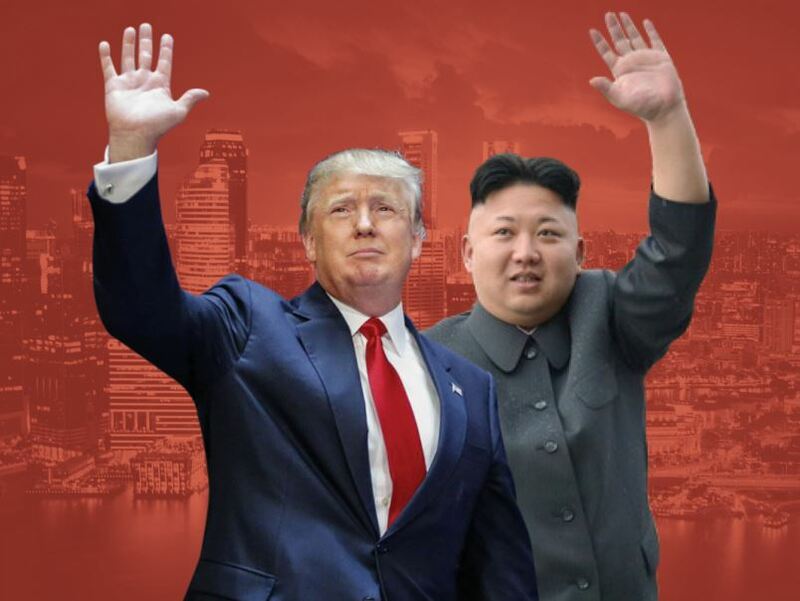 Trump and Kim held their first landmark summit in Singapore last June, where the North Korean leader signed a vaguely-worded deal on the “denuclearisation of the Korean peninsula”. But their failure to reach agreement at their second summit in Hanoi on walking back Pyongyang’s nuclear programme in exchange for relaxation of sanctions has raised questions over the future of the wider process. About 100 kilometres (60 miles) north of Pyongyang, Yongbyon is home to the country’s first nuclear reactor, and is the only known source of plutonium for the North’s weapons programme. Yongbyon is not believed to be the North’s only uranium enrichment facility and closing it down would not in and of itself signal an end to the country’s atomic programme.